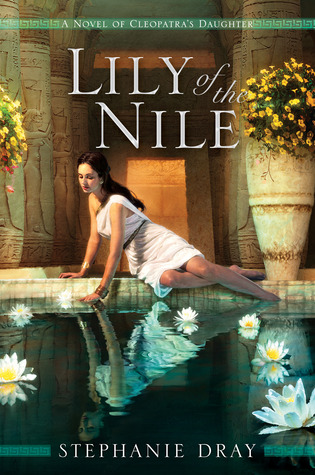 If you’re still missing HBO’s Rome or you’re a fan of Starz’s Spartacus, of if you’re a passionate historical fiction fan, you should definitely pay attention to Stephanie Dray’s historical novel Lily of the Nile. Selene’s struggle to understand her destiny is universal. Glimpses of the cult of Isis leave one wanting to know more…keeps you turning the pages until the end.